From the earliest days of films, screenplays have developed into an important literary form. Yet there is continuing debate on aspects of this form evident in the large number of screenwriting books available. 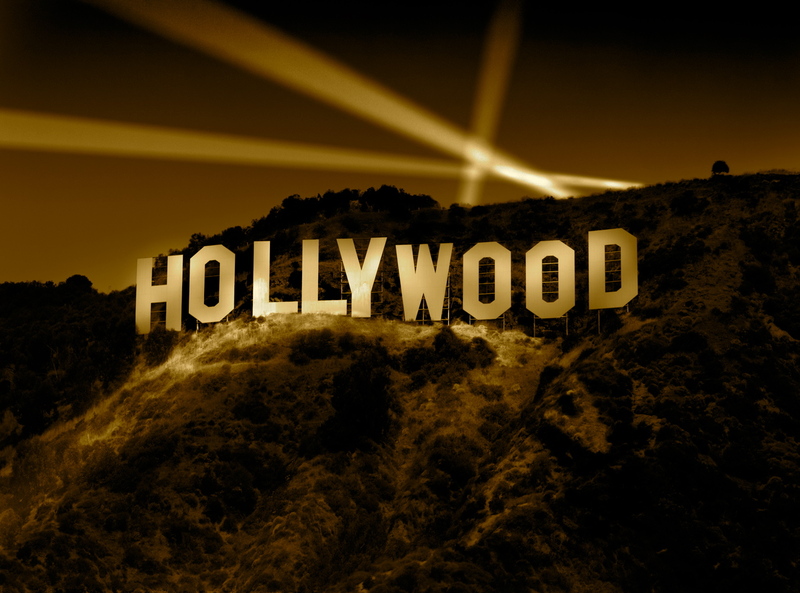 To help screenwriters understand the various screenwriting theories today, Desert Screenwriters Group member John Fraim has written the book Hollywood Safari. The book is still in progress and will be published in the future. Despite all the screenwriting books, there has been little use of the major systems for classifying personalities in creating characters and character arcs of emotional development. More research and application to stories needs to be done in this important area. We suggest some preliminary ideas and thoughts using charts of the two key personality type systems. There are a number of different theories on the key steps in a screenplay. The universal theory is three steps of Act I, Act II and Act III or Beginning, Middle and End. This chart shows some of the key theories and the steps within them. The Story Workbook offers a short introduction to screenplay elements and structure by Desert Screenwriters Group member John Fraim. While there is no substitute for Robert McKee’s Story, we went through the book and listed all the highlighted areas in the book and present MCKEE STORY PRINCIPLES here. Again, no substitute for reading John Truby’s The Anatomy of Story, we made an outline of the book and present ANATOMY OF STORY here. Sorkin – The Essentials of Good Scripts. New research from the Digital Humanities Quarterly on visualizing screenplays. An interesting new approach. In no particular order, covering a broad range of script issues. One of the best and shortest explanations of how to write a screenplay we’ve ever seen. Well worth the time to view. For a little over a year, John Fraim was a columnist for Script Magazine writing a column on “Script Symbology” or how symbols and symbolism relate to screenplays and (ultimately) films. He has been researching symbolism for a number of years and authored the book Battle of Symbols in 2003. He feels screenplays and films are really about the ordering of images in a sequence (rather the ordering of places, dialogue and actions). A different perspective than many screenwriting gurus today. See his articles on “Script Symbology” from Script Magazine. (The beginning articles are at the bottom of the list.) See his site Symbolism.Org for his major manuscripts and articles on symbolism.